48 hrs in Budapest …. Virgin Trains 1st Class London to Liverpool …. 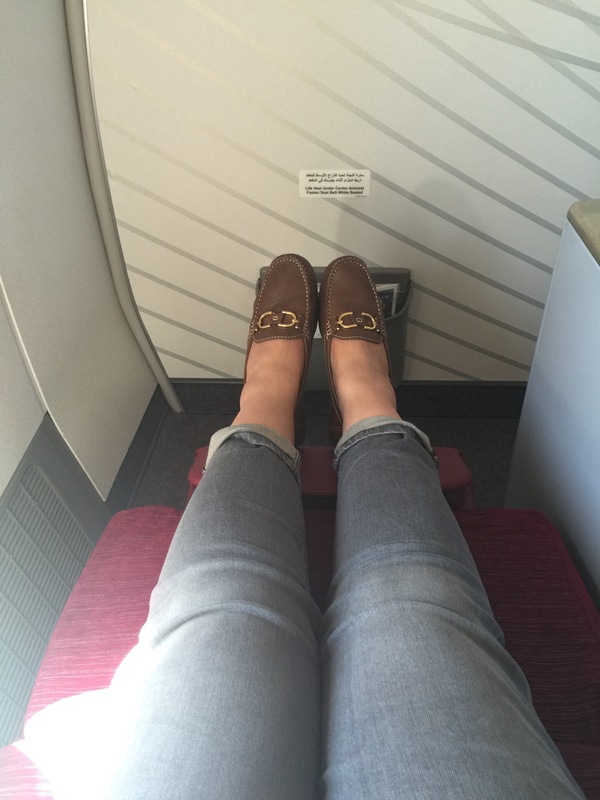 Etihad Airways #A380 London Heathrow to Abu Dhabi Economy Cabin Flight Review ….